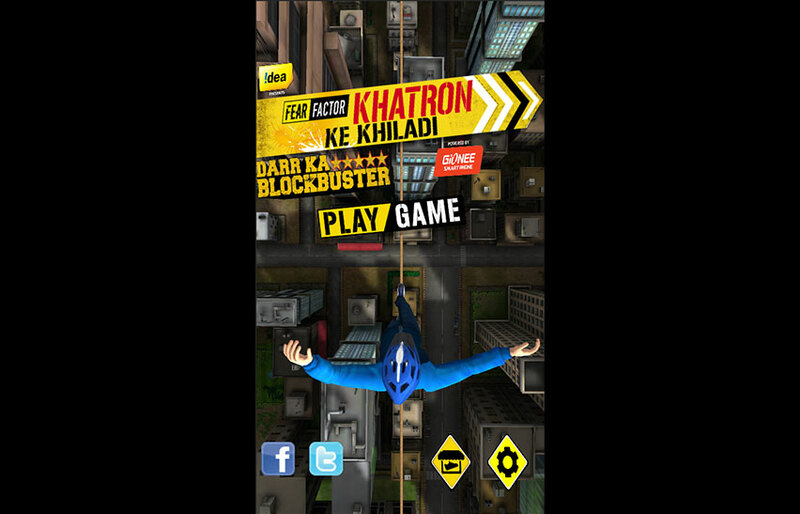 the adventure and thrill of Khatron Ke Khiladi. 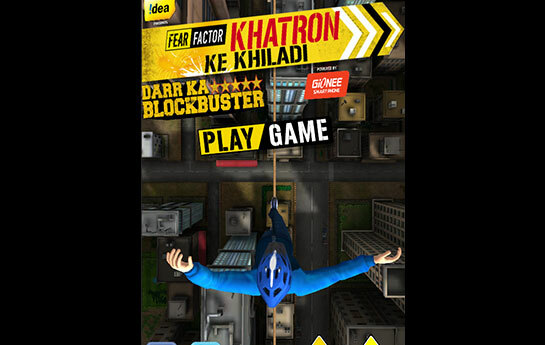 "Khatron Ke Khiladi - The Game", takes the the adventure and thrill of "Khatron Ke Khiladi - Darr Ka Blockbuster" beyond the realm of entertainment. 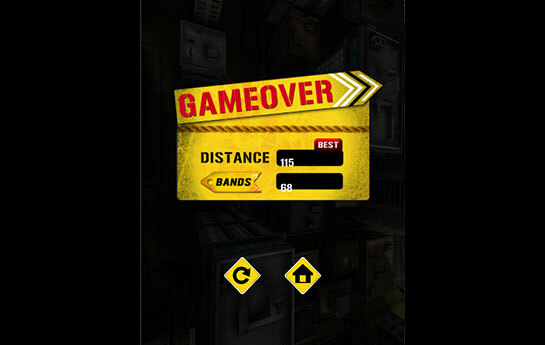 It is a 3D interactive game that challeneges Acrophobia-the fear of heights. 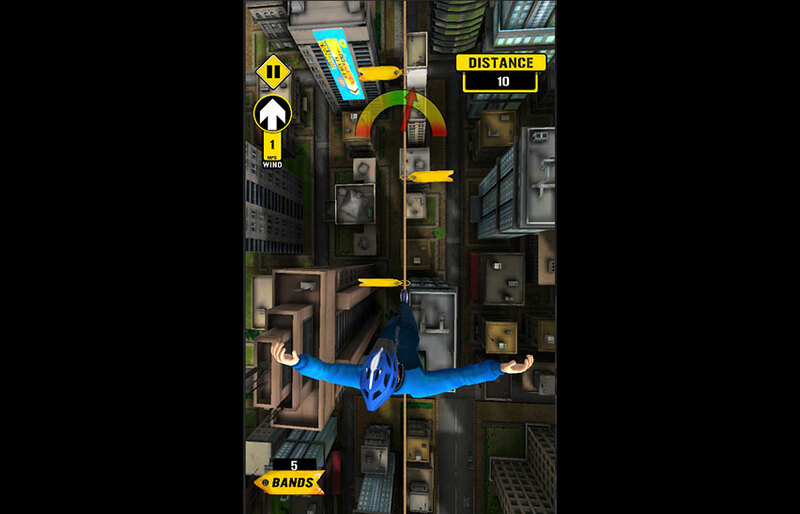 It is a reflex-testing challenge addressing the fear of heights amongst players as they balance their avatars on a tight rope above the concrete jungles of South Africa, braving tough conditions like wind force and oscillations. 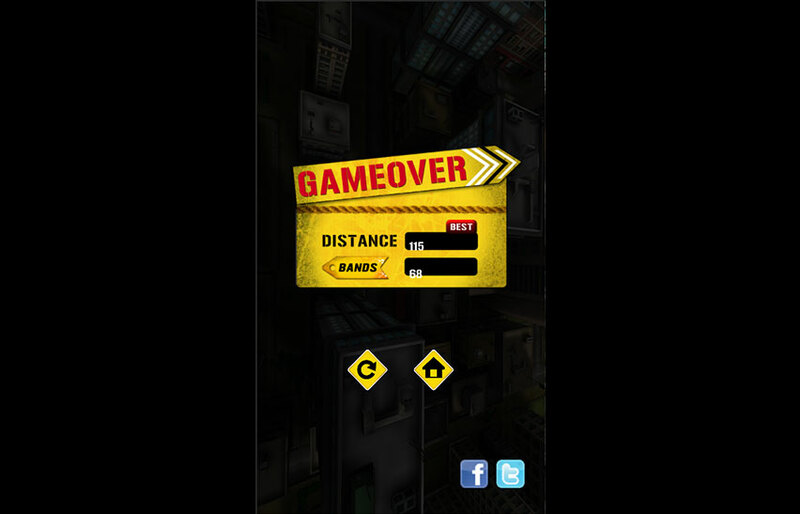 This endless walking and balancing game is targeted towards those daredevils who want to test their nerves in real life. 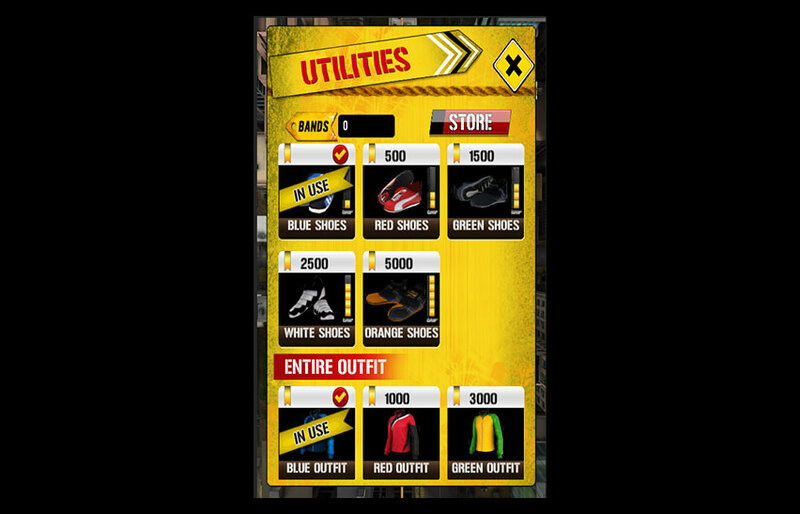 The game exposes the players to different challenges and tests to test their nerves. 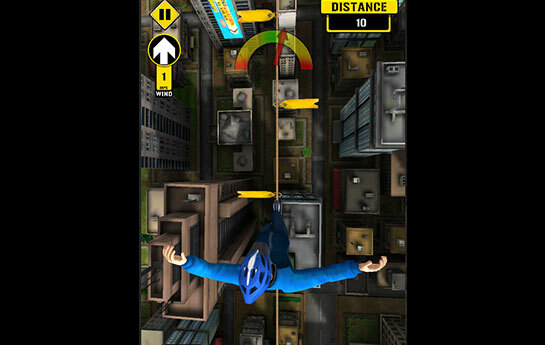 The Game features situations which are carefully designed to provide the user with the thrill of real life tight rope walk. 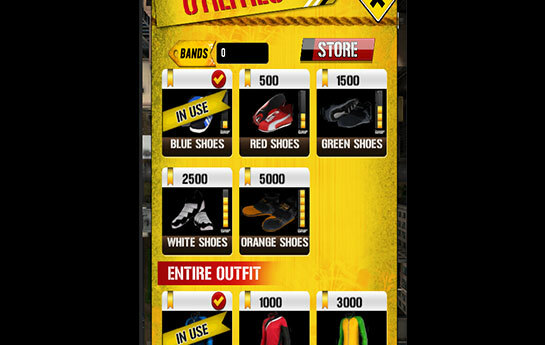 The player collects bands and power-ups on his way on the rope. The player also comes across obstacles like birds, wind force etc.